European institutions will have to decide on how and to what extent the EU is ready to help Ukraine. 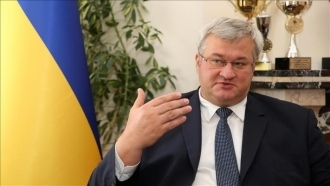 The Ukrainian-Lithuanian draft of the "Marshall Plan" for Ukraine was presented in European institutions and will be studied by the European Commission, the Head of the Ukrainian Delegation to the EU Mykola Tochitsky,told Interfax-Ukraine on August 25. “This plan was presented in European institutions and the European Commission took it seriously enough. 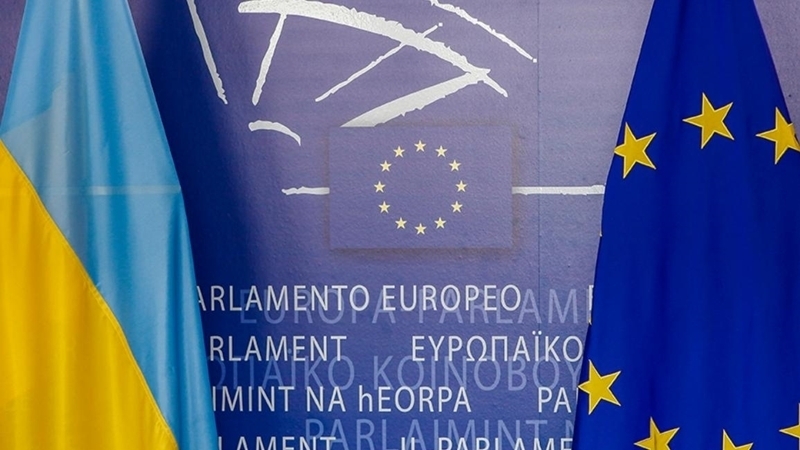 Considering that the Ukrainian-Lithuanian plan was recently submitted, the European Commission will study this proposal and see how they can participate in this," Tochitsky said. According to the Head of the Delegation of Ukraine to the EU, the draft document provides for allocating EUR 5 billion annually to support reforms in Ukraine. "What we are going to end up with, I mean the EU, because I can only talk here for the EU, how the EU will take part in it - this is a subject to further study, but I think we will have a vision in 1-1.5 months," Tochitsky concluded.